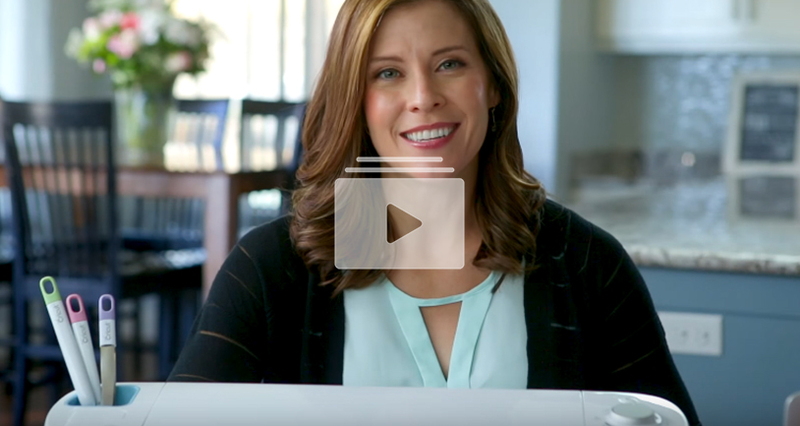 If you're looking for what comes in the box, or looking for information about the features of the Cricut Explore Air machine, then you've come to the right place! Get all the info and learn how to set up the Cricut Explore Air Machine and make your first cut! We’ll find this project in Design Space. And make sure we have the ingredients to make it. Learn to load a blade. Plus get techniques on weeding, maximizing material, and more.